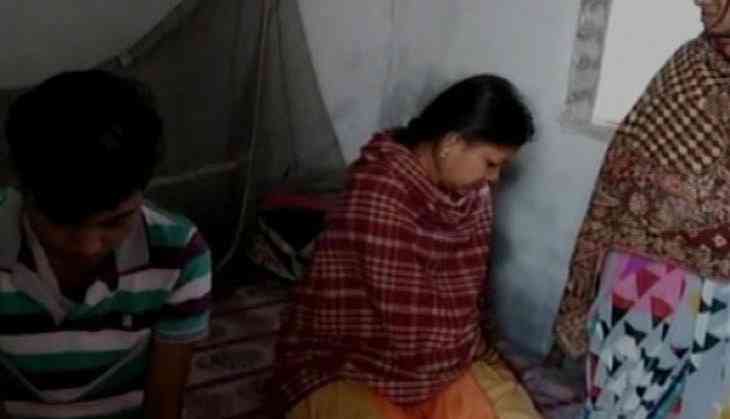 The woman who was operated under torchlight at Bihar's Sadar Hospital in Saharsa died on Wednesday night. The family of the victim held the hospital administration and their negligence responsible for her death. "We were not satisfied with her treatment. So we admitted her to a private hospital. They kept saying she is fine and made us wait for two days. Suddenly they asked us to take her to Patna where they said she has broken bones and internal injuries," Omkar, a relative of the victim. "No case has been registered yet," the relative added. The incident took place on March 19 and the video has gone viral. In the video, it could be seen that a doctor was operating a woman while another woman was holding a torchlight. However, no authority from the hospital has said anything about this. According to media reports, the woman was hospitalised after a road accident.